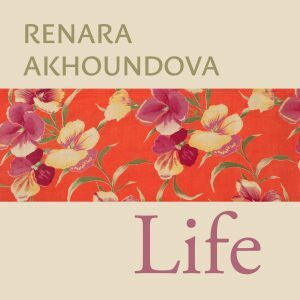 "Life" is Renara's second album. It begins with the romantic "You and Me", a piece which garnered the attention of the producers of Richard Clayderman and led to her first recording contract. The entire album is a 73-minute dance through diverse emotions. Ethereal, cinematic, and full of lyrical melodies, this is a collection of 11 songs to which you can attach your own meaning and imagery. This album is dedicated to that greatest teacher of all: Life itself.